The single card spread is the simplest spread of them all. You can probably guess how to do it from the title. If you have a question in mind, or a certain aspect of your life where you wish to receive a simple answer; simply draw one card and place it down in front of you. 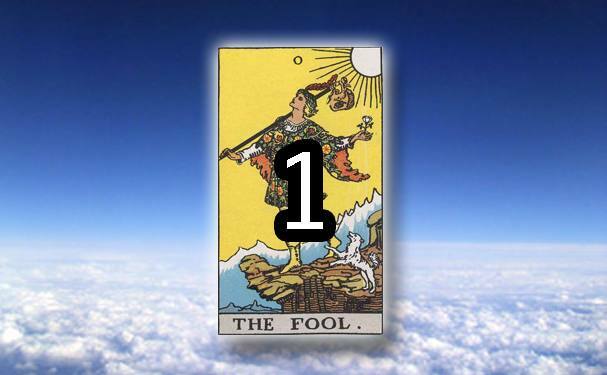 How was your Free One Card Tarot Reading? Let us know in the comments below!